The NSW Government has revealed the ten cybersecurity and fintech startups that will be heading to the Austrade Landing Pad located in Tel Aviv for a 10 day bootcamp. Audeamus Risk is among them. 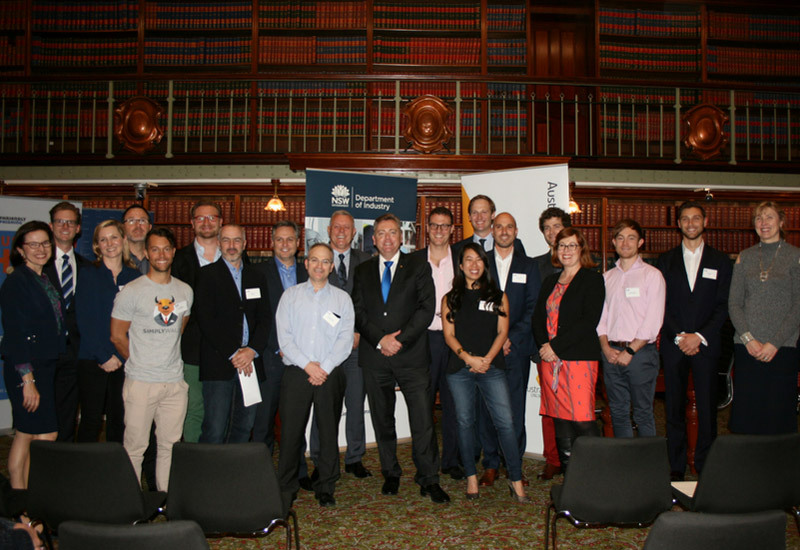 The NSW Government has revealed the ten cybersecurity and fintech startups that will be heading to the Austrade Landing Pad located in Tel Aviv for a 10 day bootcamp. With the program targeting startups that are ready to take their product global, each selected team will have the opportunity to immerse themselves in Israel’s expansive startup sector, by meeting with local mentors and successful businesses across the fintech and cybersecurity industries. The participants will attend Israel’s DLD Tel Aviv, the largest international innovation event held in the nation, where they’ll be given the chance to meet startups from across the globe. Announced earlier this year, the program emerged as a result of the Agreement on Bilateral Cooperations in R&D, an initiative which saw the NSW and Israeli governments invest $2 million into cooperative startup and innovation projects. Supported under the terms of the agreement, selected teams will be granted the opportunity to explore potential commercialisation partnerships revealed during the period of the accelerator. Describing the application process as “competitive”, Minister for Innovation Matt Kean said the government had selected some “incredible” talent from NSW’s cybersecurity and fintech sector. Sourcing diverse teams from across the spectrum, startups accepted into the program include FARMpay, a platform securely connecting farmers, traders and buyers, as well as Goodments, an investment app matching users to companies based on their personal environment, social and ethical values.